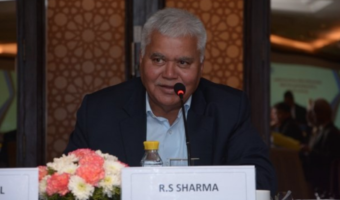 India is slowly catching other countries in the telecommunications sector. 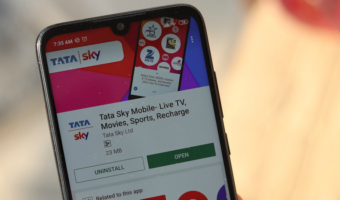 With the entrance of Mukesh Ambani’s Reliance Jio, we had our first look at the Voice over LTE (VoLTE) technology, and since then the craze for the new technology has seen a massive rise in the country. Almost every smartphone which is being launched these days comes with the marquee VoLTE feature, and some brands are even touting it as a USP of their phones. Phones under Rs. 6,000 price bracket, which is one of the heated segment in the country are also coming with the VoLTE feature. In fact, in the month of April itself, three new Chinese smartphone brands have entered Indian market – iVoomi, Lephone, and Elephone. iVoomi, a well-known Chinese company and a big player in the Chinese market have launched three smartphones under Rs. 5,000. Lephone also launched its W1 smartphone in the same price range, while there are some decent launches from Micromax and other Indian players as well. Here are the five smartphones under Rs. 6,000 with support for VoLTE. 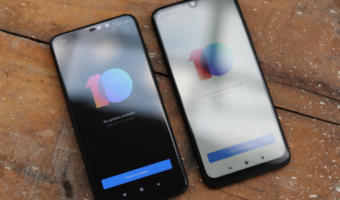 The first smartphone that comes into our mind when asked about the best phone in Rs. 6,000 price bracket is the Xiaomi Redmi 4A. 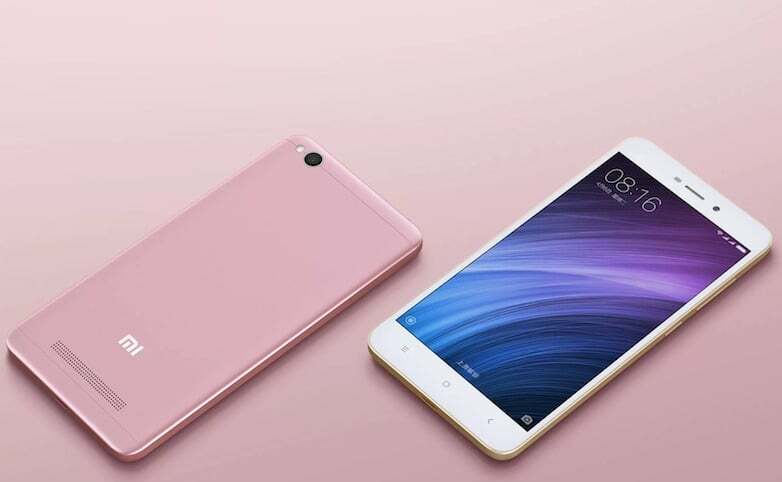 Over the last two years, Xiaomi has set a standard for themselves in the budget department, and with the Redmi 4A, they have taken it to an entirely new level. The phone has a 5-inch HD display and is powered by the Qualcomm Snapdragon 425 SoC, which is a quad-core chip. It has 2GB of RAM and 16GB of internal storage with support for storage expansion up to 128GB via microSD card. It has a 13MP rear camera with LED flash and a 5MP front-facing snapper. It runs MIUI 8 based on Android 6.0 Marshmallow and has dual SIM support. The second smartphone in the list is the recently launched iVoomi Me 1+. For the asking price of Rs. 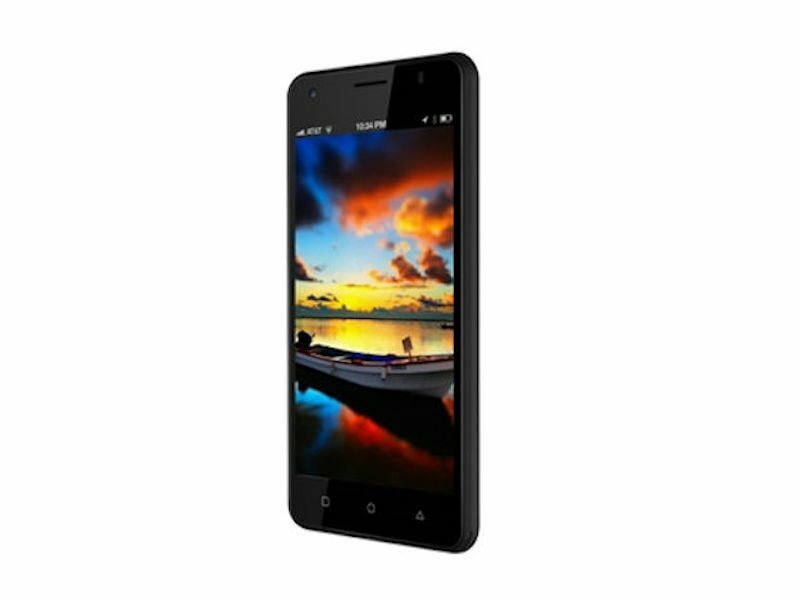 4,999, the device offers a 5-inch HD display, 1.2GHz quad-core processor, 2GB of RAM, 16GB of onboard storage that is expandable up to 32GB via a microSD card. It also has an 8MP rear camera along with a 5MP front-facing unit. The device boots Android 6.0 Marshmallow and draws fuel from a 3000mAh battery. The iVoomi Me 1+ accepts two SIM cards but you can use 4G on only one SIM card at a time. 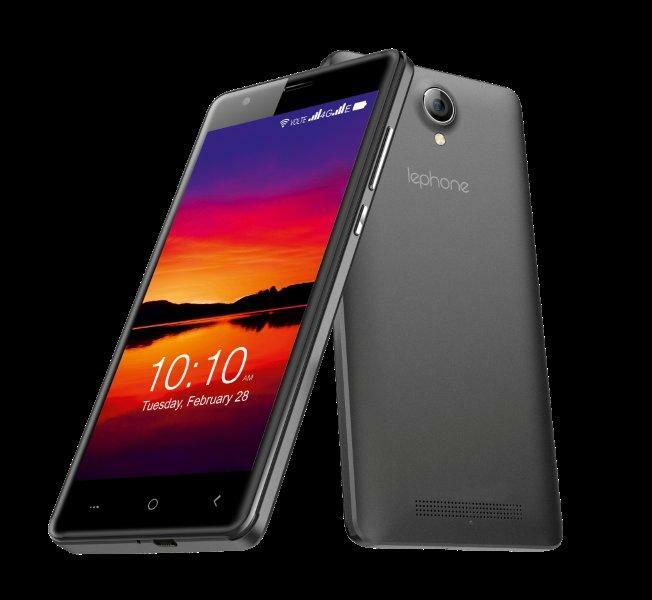 Another Chinese brand who recently entered the Indian market is Lephone with the Lephone W7. Priced at Rs. 4599, this phone also offers decent specifications. It has a 5-inch FWVGA display with a 2.5D curved glass on top. At the heart of the phone is a quad-core SoC, clubbed with 1GB of RAM and 8GB of internal storage, which can be expanded up to 32GB via a microSD card. The Lephone W7 rocks a 5MP primary camera and a 2MP front-facing unit. The device also accepts dual SIM cards. Reliance Jio’s sister brand, LYF recently claimed that it sold over 2.6 million LYF smartphones and JioFi devices in Q4 2016, which is not a small number. 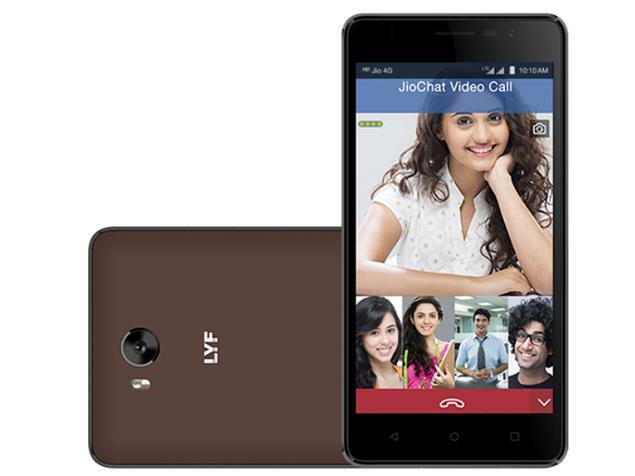 RJIL has launched various phones under the LYF brand across multiple price segments. Under Rs. 6,000 though, the company has LYF Wind 4S, which directly competes the Xiaomi Redmi 4A. The Wind 4S has a 5-inch HD display with a resolution of 720 x 1280 pixels. The device is powered by the quad-core Qualcomm Snapdragon 210 chipset clocked at 1.3GHz and has 2GB of RAM, 16GB of internal storage. The device comes with an 8MP primary camera with a LED flash to assist in low-nigh conditions. Sadly, the LYF 4S runs an outdated version of Android 5.1 Lollipop. A beefy 4000mAh battery backs the device. Panasonic has launched a new smartphone a couple of months ago, called, the P77. Same as other smartphones in the similar price range, the P77 also has a 5-inch HD display. Under-the-hood, the phone has a 1GHz quad-core MediaTek MT6735P SoC along with 1GB of RAM and 8GB of internal storage. The device runs Android 6.0.1 Marshmallow. The only let down with the phone is the 2000mAh battery. Along with 4G VoLTE, the device has connectivity options such as Wi-Fi, Bluetooth, GPS, and micro USB port.